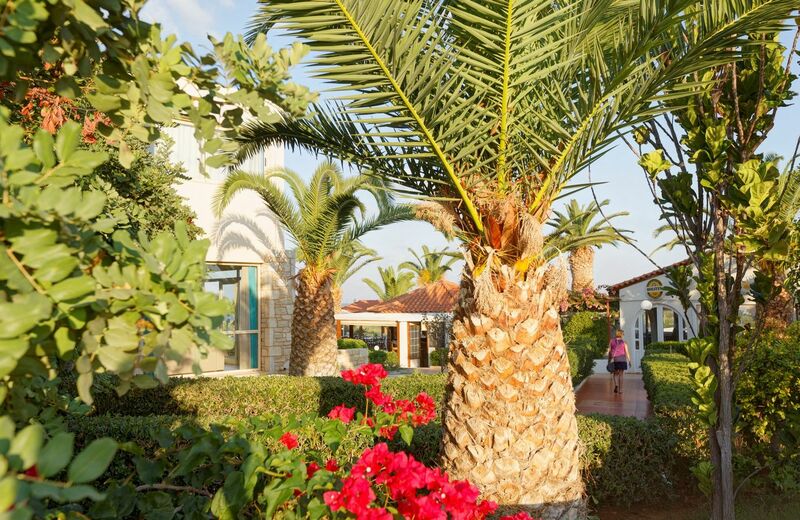 Overlooking the garden, the pool or the sea the air-conditioned rooms of Cretan Garden Hotel have a fridge, a Satellite TV , Hairdryer and safe box. Our location in Anissaras is quiet & residential. In a walking distance of 350 meters from a sandy beach, there are restaurants, taverns, bars, pubs, shops, supermarkets, and water sport activities for you and your family. 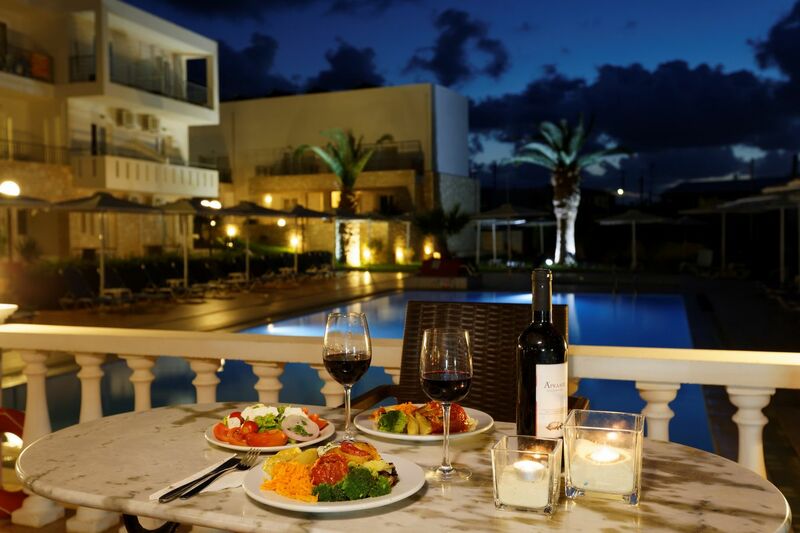 Allow us to help you organize your stay in Cretan Garden Hotel. make our guests’ stay as pleasant and as comfortable as possible.